A national 2019 Student Paramedic Campaign has been launched by the HSE. Applications can only be made on the HSE website. The deadline for applications is 12 noon Wednesday 10th April 2019. The recruitment process has several stages. 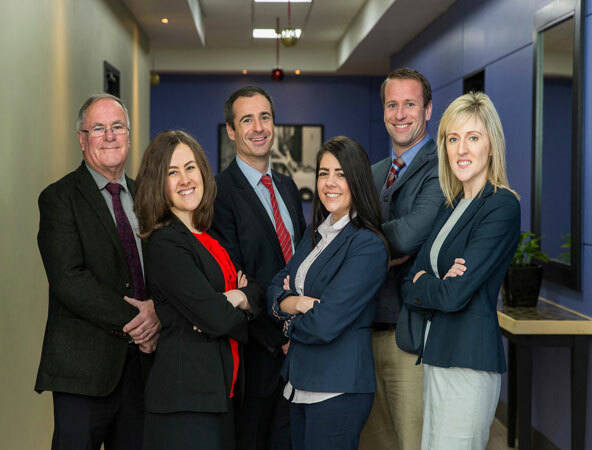 Having successfully completed Stage 1 (the initial application, by the deadline) successful candidates will be invited to undertake a Verbal Evaluation and an Analytical Reasoning Test (in person in Dublin). Become familiar with the aptitude test styles and formats that have been commonly used in paramedic recruitment campaigns. Practice with our exclusive e-learning platform. This course has been created by experts in psychometric testing. Video tutorials, instant feedback and practice questions are just some of the great features of this online course. Take your paramedic aptitude tests with confidence and also gain access to our comprehensive interview workbook which includes scenarios, competencies and more. Our e-learning platform gives us the ability to offer this expertly designed course at an incredible price. This is the best value in the market by far with uncompromised quality material and practice. You get instant and unlimited access to our course for the duration of the campaign. Note: Courses are campaign specific therefore access to online resources will be available for a duration of 6 months or until the campaign ends whichever comes first. Paramedics respond to emergency calls, perform certain medical procedures and transport patients to a hospital in accordance with protocols and guidelines established by physician medical directors. The biggest difference between EMTs and Paramedics is in terms of their training and their scope of practice. Put simply, paramedics undergo a longer period of training than EMTs and are therefore qualified to do a lot more. 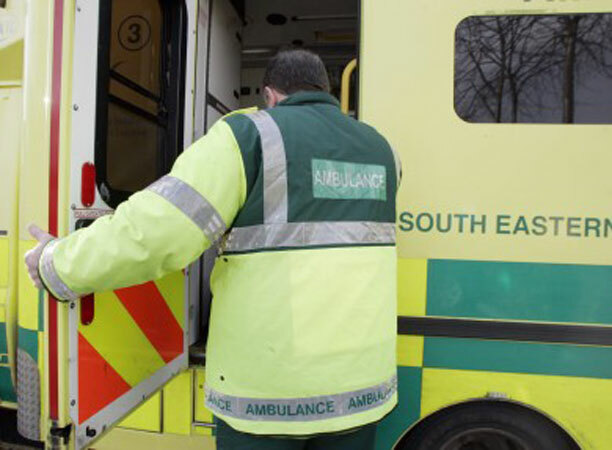 Candidates that are successful in the recruitment competition are placed on a panel and the HSE uses this panel to recruit new student paramedics as the positions become available. When the panel becomes exhausted, then the HSE run another recruitment competition. Depending on the outcome of the selection process (aptitude tests, eligibility sift and interview) you may be placed on a panel in order of merit, from which specified purpose training places on the Paramedic Training Programme will be filled. Student Paramedics in the HSE National Ambulance Services undertake training on the Paramedic Training Programme: The Paramedic Training Programme is delivered by the National Ambulance Service College (NASC) in partnership with the College of Medicine & Health, University College Cork. Successful completion of the Paramedic Training Programme will lead to the award of Diploma in Paramedical Science. 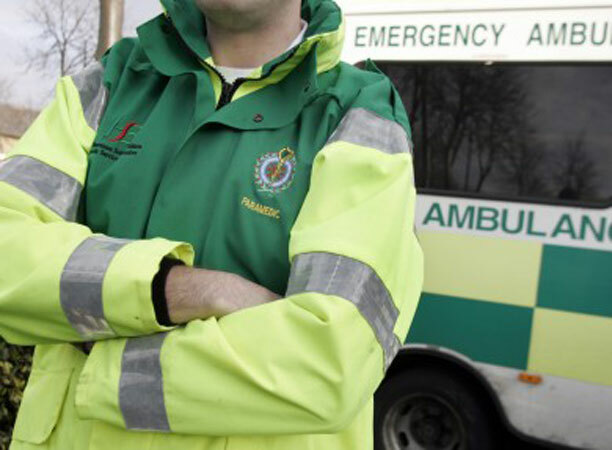 Training places on the Paramedic Training Programme at either of the NASC facilities in either Ballinasloe or Dublin, will be filled from the panel formed through this campaign and will be offered on an order of merit basis. The course duration is 2 years full time, inclusive of annual leave. The course has both theoretical and practical components and a number of clinical placements. Students may be allocated hospital and operational placements at varying locations throughout the National Ambulance Service Area. What is it worth knowing that you are giving yourself the best opportunity to succeed in the assessments? Our experience has shown us that the most serious applicants do not believe in taking shortcuts. Neither do we. We focus on providing high quality preparation and have done so for over 30 years. As a result, our courses are the best in the market. We have the best most experienced tutors who are qualified and work full time in psychometric test preparation and have accreditation from the EFPA (European Federation of Psychologists Associations) and the BPS (British Psychological Society). We provide the best customer service with knowledgeable staff to help you with your query. We provide the best course study materials with techniques that will enable you to answer the official test questions more effectively. Simply put, we give you the best opportunity of succeeding.